NEW LINE-UP ADDITION: BLUR: NEW WORLD TOWERS! 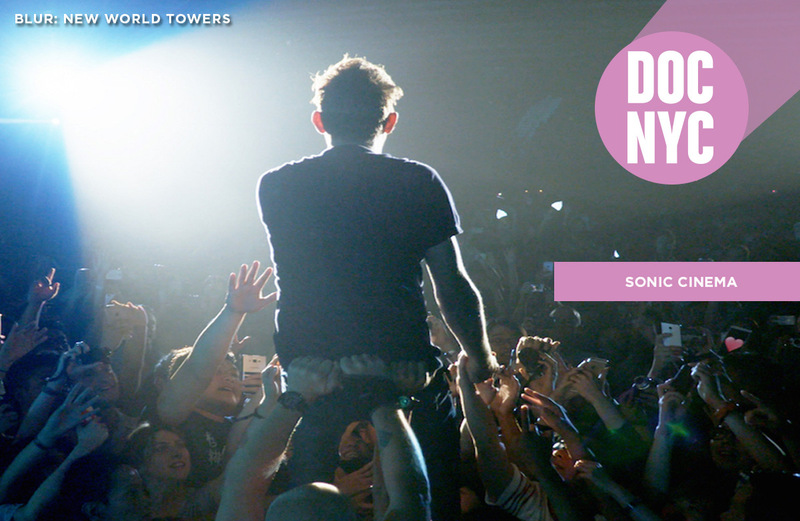 With iconic Britpop band Blur poised to take the stage at Madison Square Garden tonight, DOC NYC is excited to announce the US Premiere of Blur: New World Towers, directed by Sam Wrench, on Sunday, November 15th at the SVA theatre at 7pm. In early 2015, Blur surprised the world by releasing their new album: The Magic Whip, a major event for their fans since they hadn’t worked together on an album as a foursome in 16 years. Blur: New World Towers reveals how the new album came to life, explores their enduring friendship and their reflection on the future as a band. Spectacular concert performances and intimate conversations with the band members makes Blur: New World Towers a one-of-a-kind experience that you won’t want to miss! Tickets for Blur: New World Towers are now on sale here! Next week, we will be announcing another surprise screening on the evening of Saturday, November 14th. Keep checking our website, our Facebook page and Twitter feed for the most up to date information.